Greater Sydney is set to grow by more than 1.5 million people in just over 20 years, from 5.07 million in 2017 to 6.62 million people in 2040. 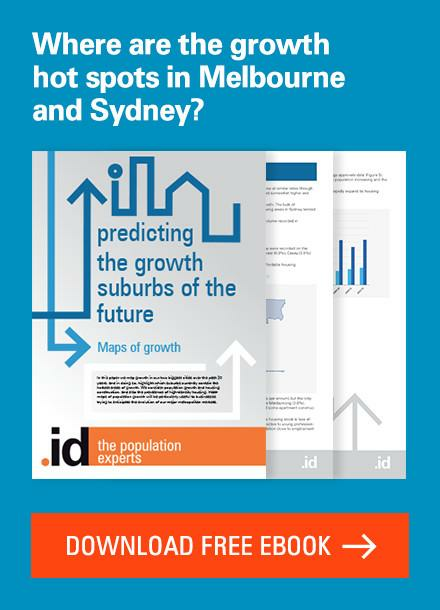 With fewer greenfield sites in inner city areas, we take a look at what’s driving the inner city population boom in Sydney and how and where this growth will occur. While greenfield land is becomingly more scarce in established parts of the city, much of the residential development in Greater Sydney still occurs in these areas as we build higher and closer. 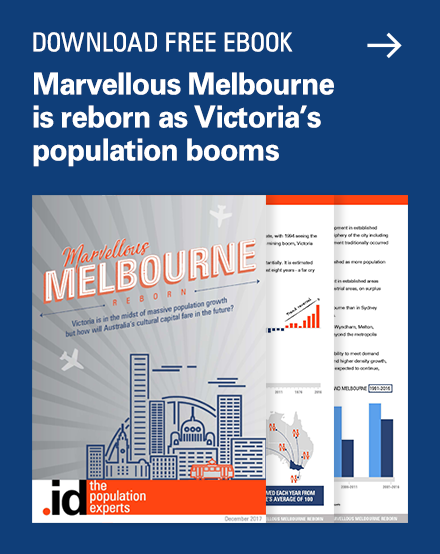 So, it probably comes as no surprise that a number of inner and middle suburban local government areas (LGAs) are set to grow strongly in population in the future. The chart below shows the dramatic increase in population for a number of LGAs over the period to 2040, following previous sluggish growth between 1991 and 2011. The most intense increases are expected in the Cities of Sydney and Parramatta. The City of Sydney has further significant potential to grow through large-scale urban redevelopment projects. While this growth has been occurring for a couple of decades, is likely to continue with the conversion of more industrial and warehousing land to residential in the decades ahead. Housing and population growth is also likely to occur throughout the rest of the City of Sydney with small to large apartment projects common across the LGA. However, this residential development is likely to be increasingly inhibited over time as the need for more office and retail space conflicts with demand for residential development. The southern area of the city has been comparatively underutilised, given its proximity to the Sydney CBD. With the construction of the Badgerys Creek Airport, some transport, warehousing and freight-forwarding companies may relocate to Western Sydney, freeing up more land for development and changing the landscape around the area. The new City of Parramatta is also set to grow dramatically into the future, with vast areas identified for development. These include the Wentworth Point, Sydney Olympic Park and Carlingford precincts, which are currently developing. Population growth in other parts of established Sydney is likely to be more moderate in nature. 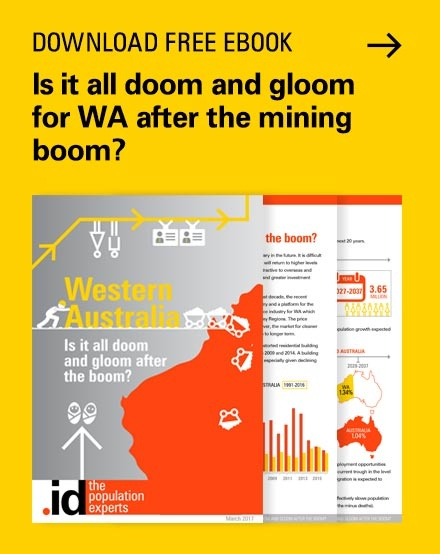 Although, areas that have been traditionally stagnant in population growth, such as the Inner West Council are now likely to grow based on more intensive residential development around railway stations and along transport corridors, including Liverpool and Parramatta Roads. 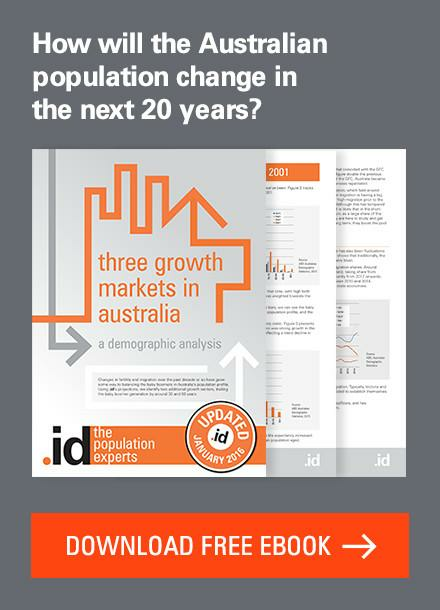 Middle suburban areas that were generally holding their own during the 1990s and 2000s are most likely to grow significantly into the future, based on medium density and granny flat development, as well as apartment construction in and around major centres. This type of development is most likely to affect Canterbury-Bankstown and Cumberland Councils. Over 10,000 new dwelling opportunities have been identified around the CBD area in Canterbury-Bankstown while industrial areas are potentially turning over in the next few decades. In Cumberland, a large number of transit nodes have been identified as attractive areas for further intensification of residential development in the longer term, notably Auburn and Lidcombe. As other established areas in Sydney become transport corridors to the outer suburban areas and regional NSW, or have large scale residential development/redevelopment they will also experience similar levels of moderate growth. 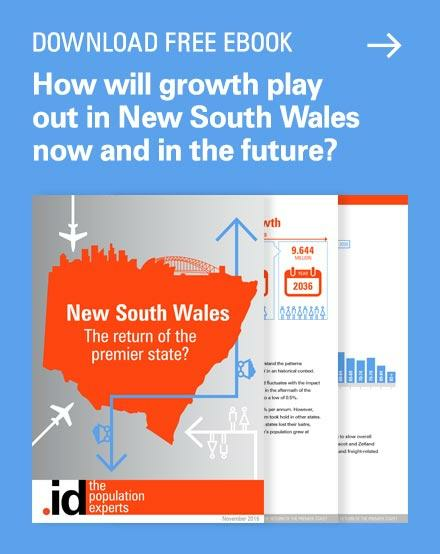 See how growth and demographic trends will play out in New South Wales and its local areas now and in the future – download our latest eBook: New South Wales: The return of the premier state? 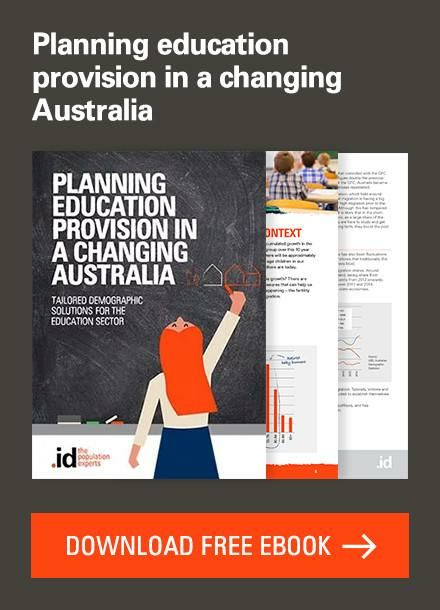 .id is a team of demographers, population forecasters, spatial planners, urban economists, and data experts who use a unique combination of online tools and consulting to help governments and organisations understand their local areas. 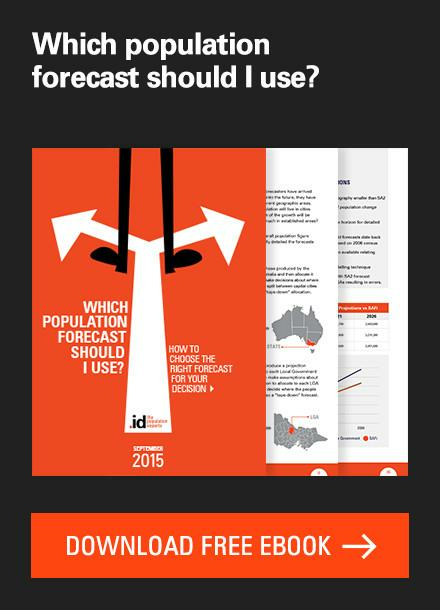 Access our free demographic resources here. Is Sydney ready for a ‘big’ future? Previous story #Censusfail? 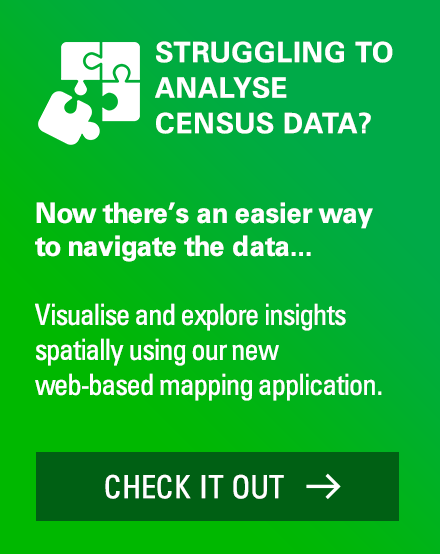 Or will data from the 2016 Census be more accurate than ever?